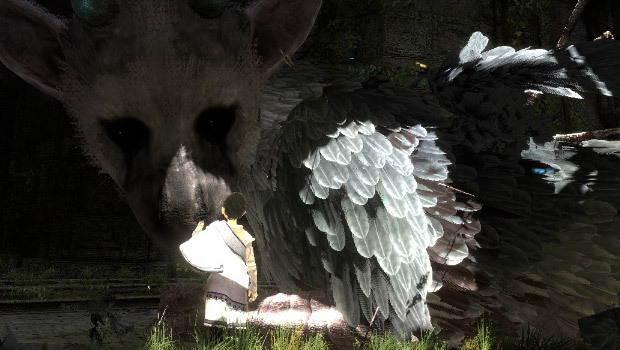 While unfortunate, the notable absence of The Last Guardian at E3 2012 is hardly shocking. I'll admit, the development of this game hasn't exactly instilled confidence, but according to Sony, the wait for Team Ico's promising-looking project will be worth it. "I will not give you a detailed update, but I will say one thing," senior vice president of product development Scott Rohd told GameSpot. "It goes back in my mind to innovation and to gamers and to quality. That title is going to ship when it is absolutely ready." 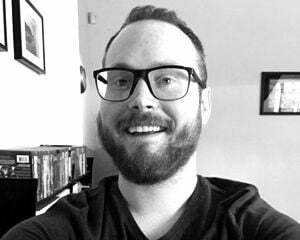 "And I think that's a really important thing to remember; that it would be very easy to ship a game when it's not quite ready because we need to meet a business plan. Gamers are first. And the experience that we provide is first. And that's why we're going to talk about that game when we're ready to talk about it." Darn him and his logic! We've been patient so far, but I'm not about to argue in favor of rushed games.